Isn’t Virginia beautiful? This is a view from the winery we stayed at now two weekends ago, Veritas Vineyards. Perhaps you were among the thousands of people there, too, for the last Starry Nights concert of the season, featuring Love Canon and some beautiful first-of-fall weather? 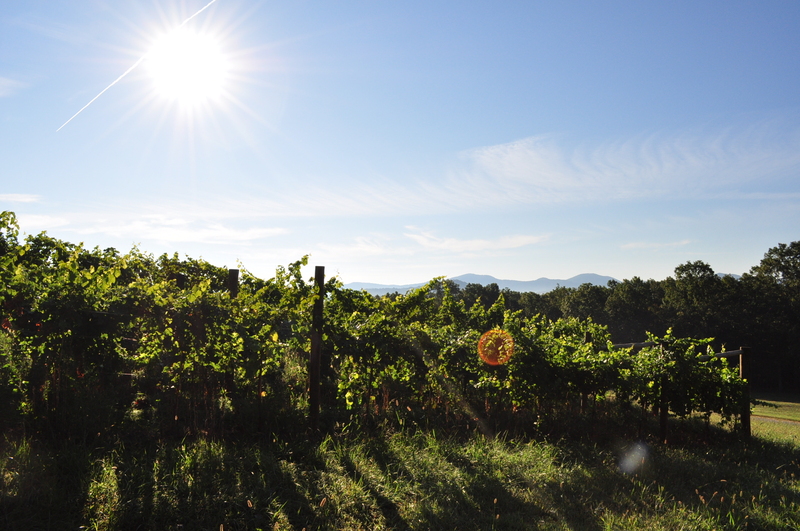 I am fairly obsessed with this wine-growing region near Charlottesville, as much for the views as the wines. While I’m still partial to Washington state wines, the combination of a decent rosé and a beautiful day in Virginia is pretty hard to beat. And that’s especially true as the leaves begin to turn toward fall colors. If you’ve never been, here are some photos from the weekend to convince you it’s worth your while. Not sure where to stay? We highly recommend the Farmhouse at Veritas Vineyards. I wrote about it first when we stayed there for our anniversary last year. This year, the breakfast was still so superb that it threatened to spoil by comparison the rest of your meals for the day — and it’s now served in a gazebo overlooking the vineyards. And don’t forget to take a walk to meet the vineyard “guard dogs” and sheep. We went down on Saturday morning this year, hitting a lovely new-ish winery on the way that was recently purchased by Steve and Jean Case of AOL-founding fame, Early Mountain Vineyards. I’ll be writing a story about them and a couple others soon, so I’ll save the goodies for that. 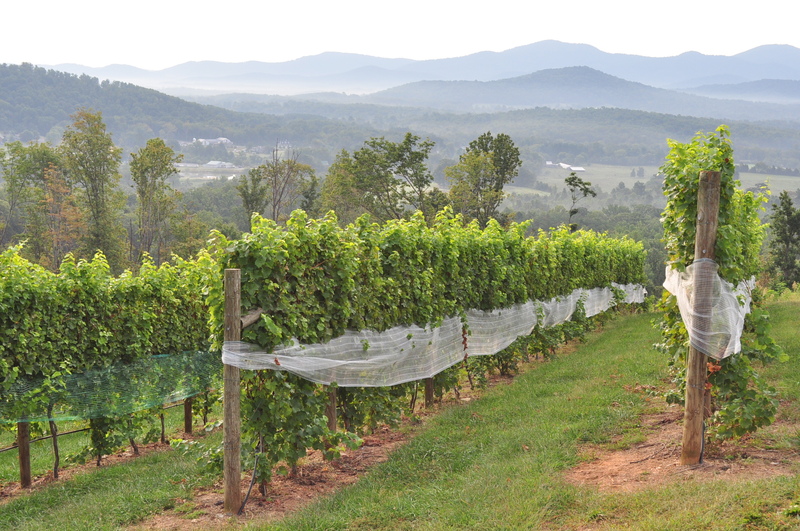 But, I would certainly add this one to your list of winery stops on your way south (if headed from DC) toward Charlottesville. It’s a one-stop shop for those looking to explore a variety of Virginia’s best wines, as they feature bottles from several others. And the decorating alone in the tasting room is a source of inspiration. Here are a few shots from our little tour. And, of all the events to recommend, this one was perhaps the coolest. And the one we’re most likely to drag our friends and dog to in the future. We first heard about the POLO matches at King Family Vineyards during our trip last year and vowed to return for one. 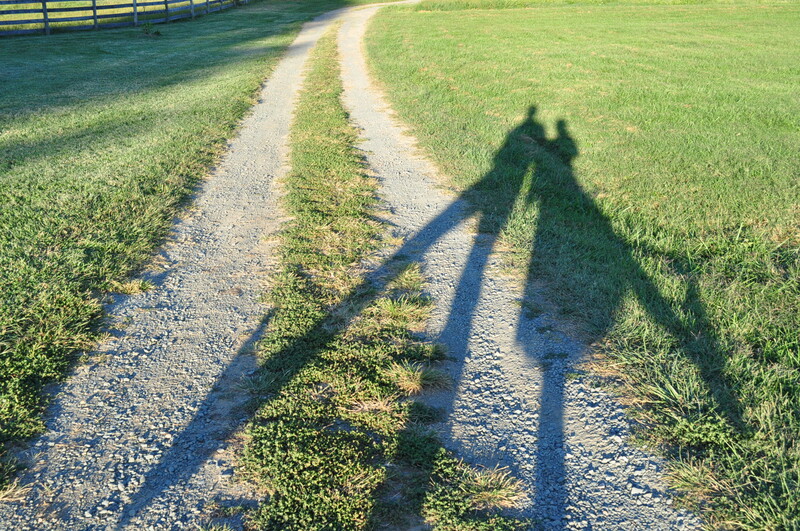 A year later, we did — and found it to be the quintessential Virginia experience. 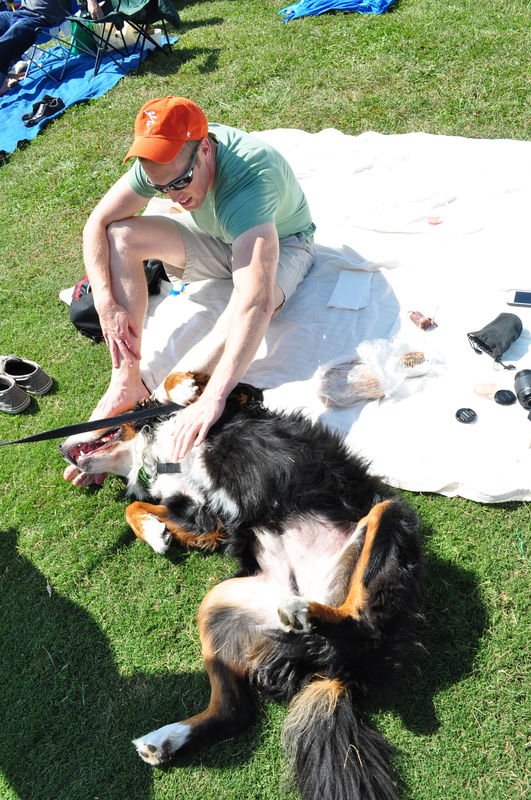 The races are free to attend and full of families, dogs and even an alumni reunion at one tent. We stopped at the cutest Greenwood Gourmet Grocery for picnic fixin’s on the way to the race, an idea that plenty of other people had. The place offers several of the local wines and brews, including kombuchas, along with locally made cheeses, charcuterie and breads ideal for outdoor eating. We basked in the sun while eavesdropping on the more polo-versed group sitting next to us. But, even if you don’t know what’s going on, it’s quite fun to watch. The matches run on Sundays at 1 p.m. through Mid-October. Hope you’re having some wonderful fall adventures as well! Yep, Virginia is indeed beautiful. Great photos and write-up! Cheers! Whitney – let me know when you go back to Charlottesville and I will set you up at The Boar’s Head – let’s do it soon! Great suggestions, Dianne! Feel free to email me details or ideas about what’s new at the venues. I’m always chomping at the bit to hit the C-ville area! Wait . . . she travels to teach you that stuff???!!!!???! . . . . . . . . . I’m not sure I have any words.